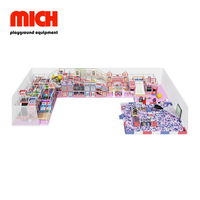 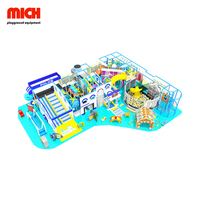 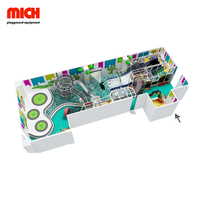 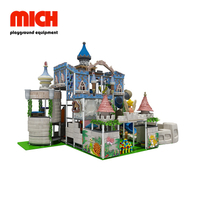 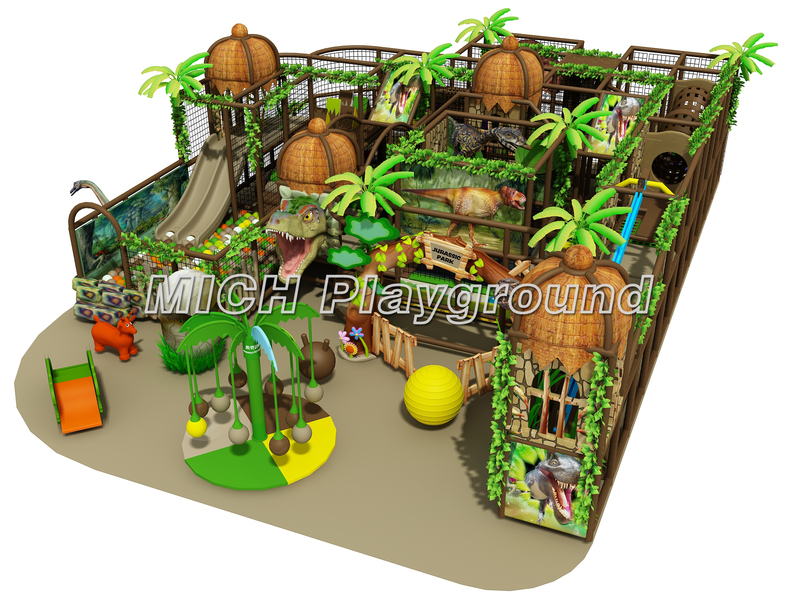 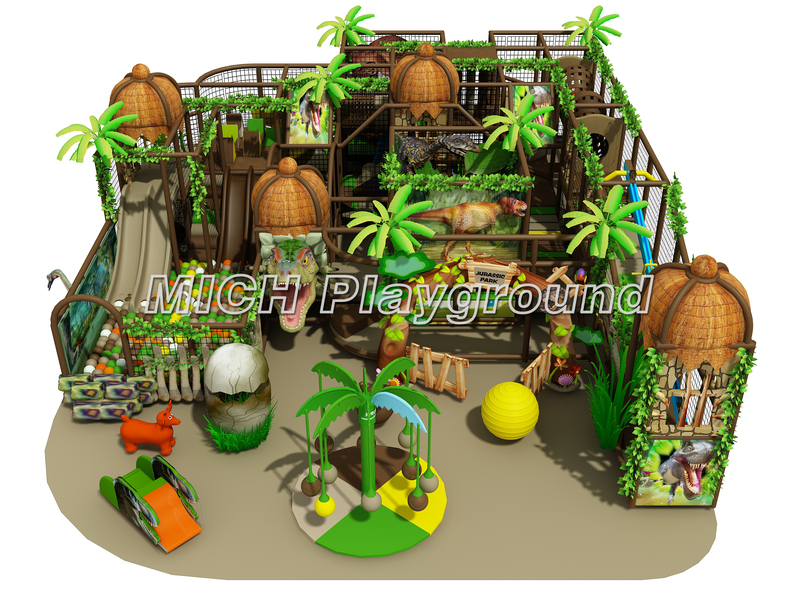 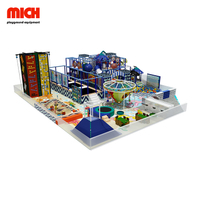 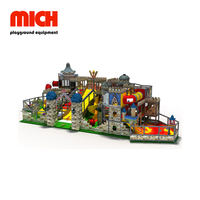 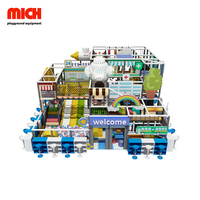 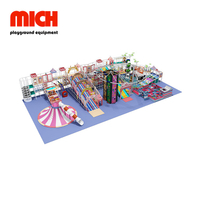 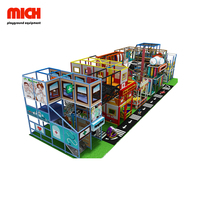 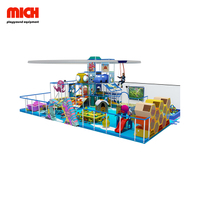 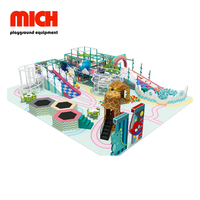 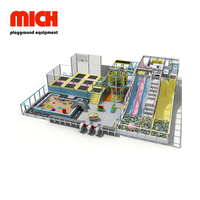 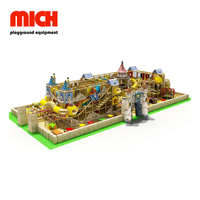 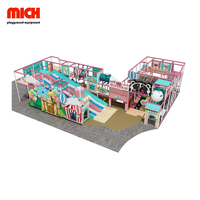 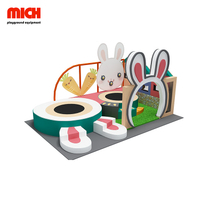 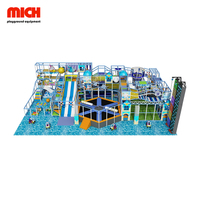 Children Soft Indoor Playground - Buy , , Product on Mich Playground Co., Ltd. 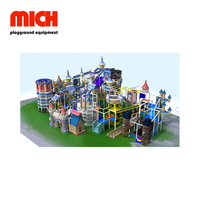 Apply to: Amusement park, market, preschool, residential area,etc. 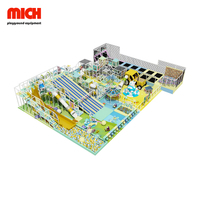 ISO9001, ISO14001,ISO18001,CE, TUV-GS, SGS, ETC. 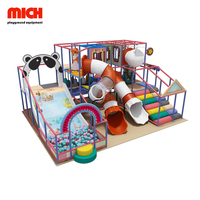 Standard export packing, Soft Covering PVC. 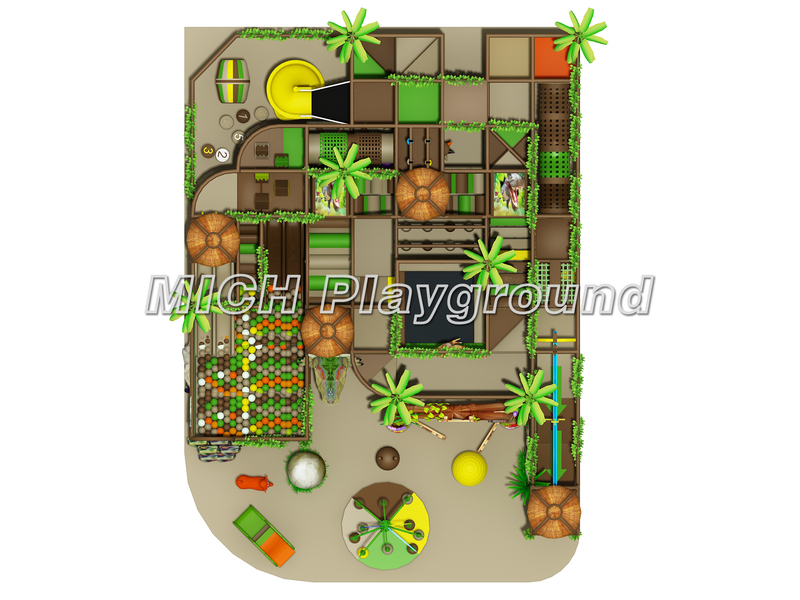 We can design according to your requirements.